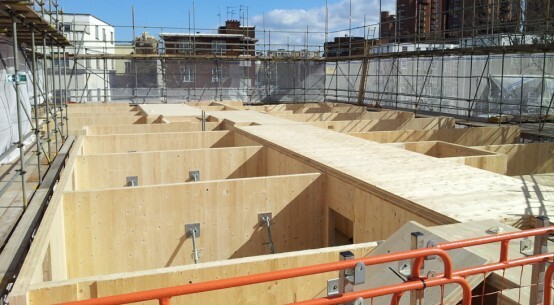 A new whitepaper from Kingspan Insulation has revealed that insulation specification can have a significant impact of daylight levels within a building. 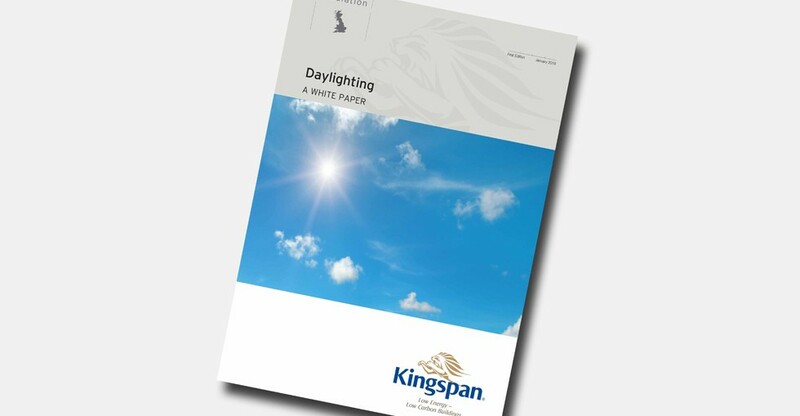 The Daylighting White Paper features research from respected independent consultants, Peutz BV, assessing differences in the average daylighting factor (ADF) of a room when Kingspan Kooltherm K15 Rainscreen Board is used within the external façade compared with mineral fibre insulation. Calculations were completed for build–ups achieving three U-values: 0.11 W/m2.K; 0.15 W/m2.K; and 0.21 W/m2.K, and incorporating four different window layouts. 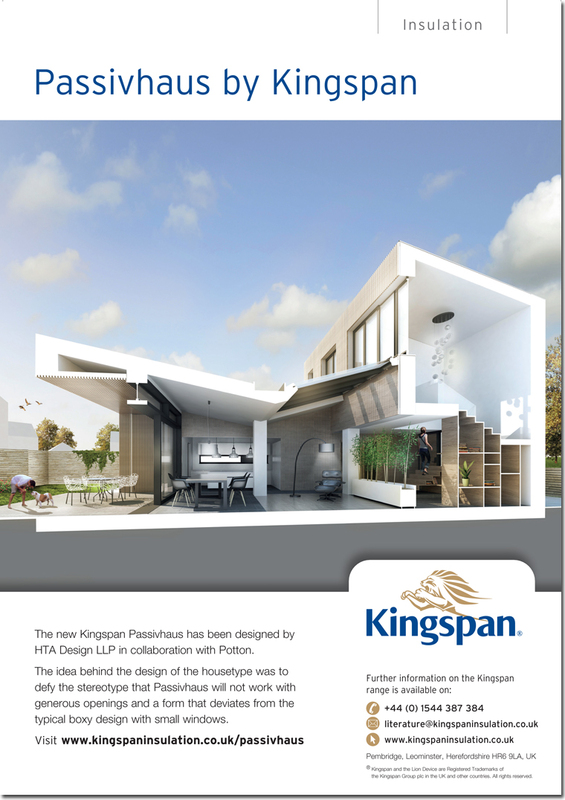 In all four façade layouts, the constructions featuring Kingspan Kooltherm K15 Rainscreen Board had a higher ADF than those with mineral fibre. The percentage of improvement in the relative ADFs ranged between 10.6% and 63.2%. 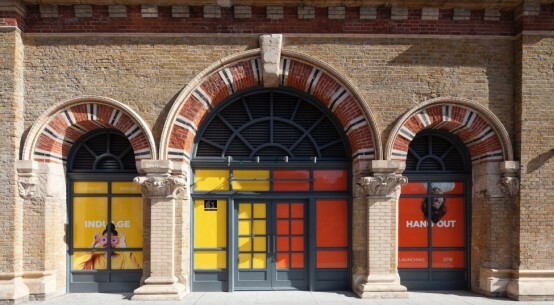 All results incorporating Kingspan Kooltherm K15 Rainscreen Board exceeded the minimum daylighting criteria from BS 8206-2: 2008 (Lighting for buildings. 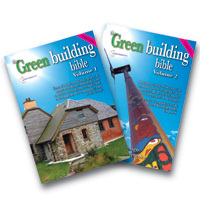 Code of practice for daylighting) for bedrooms and living rooms. 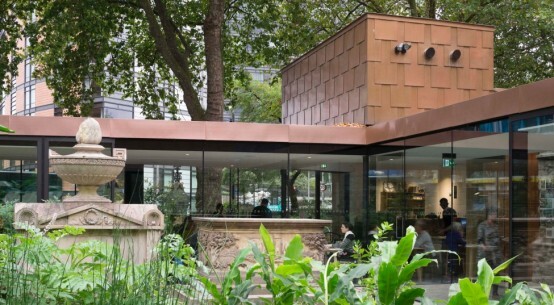 The highest ADF was 5.132 % from façade layout 1 with the external wall façade build–up achieving 0.21 W/m2.K utilising Kingspan Kooltherm K15 Rainscreen Board. 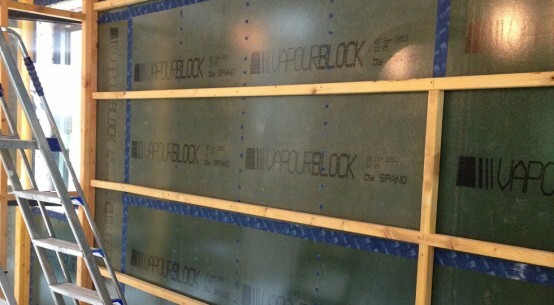 Kingspan Kooltherm K15 Rainscreen Board can therefore provide a thin solution which allows buildings to meet or exceed the minimum daylighting requirements in BS 8206-2: 2008 more efficiently than mineral fibre insulation. This can help to create a light and healthy working environment, and may allow buildings to attain BREEAM visual comfort daylighting credits with relative ease.